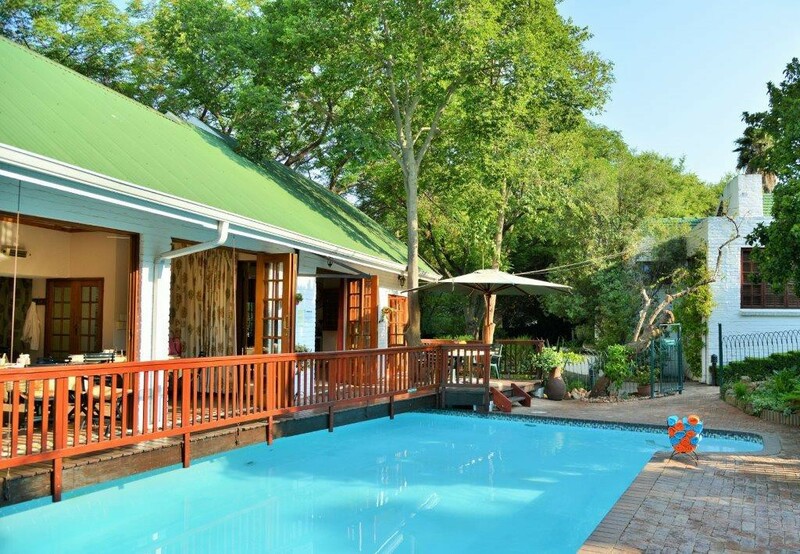 Rivonia B&B, an award-winning guest house with a unique country-style charm is situated in a quiet cul-de-sac within a security area. 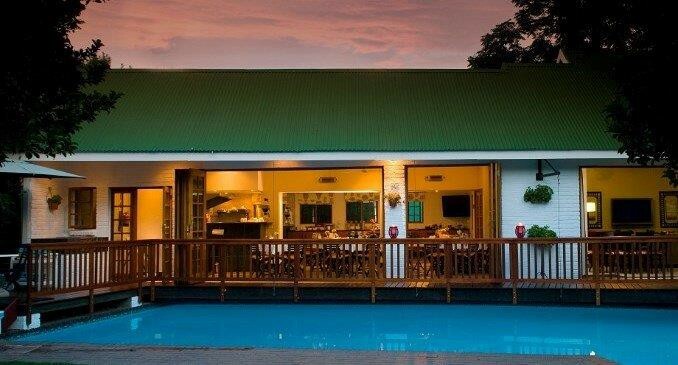 This establishment offers warm hospitality and a central location. 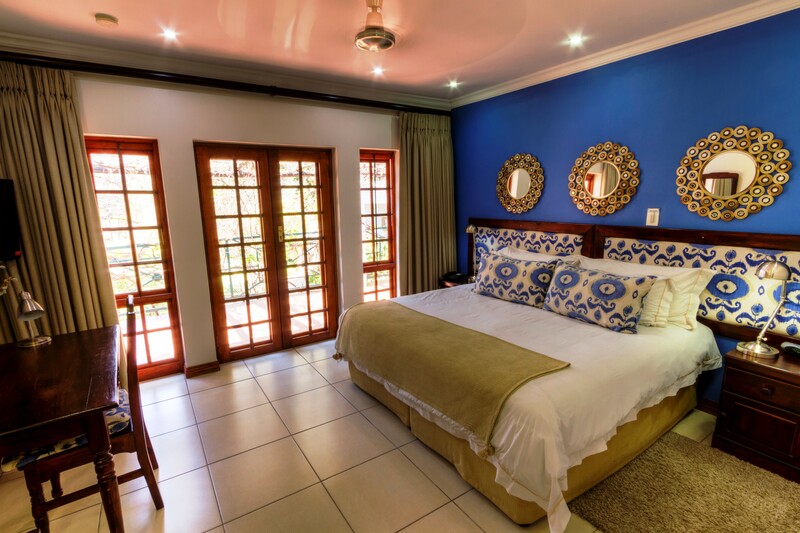 Attractive, well-equipped rooms, each with its own entrance, nestle amongst trees in a large rambling garden. The tranquil setting, the generous breakfasts, the sparkling pool and the abundant bird life are what make for a warm, memorable stay. 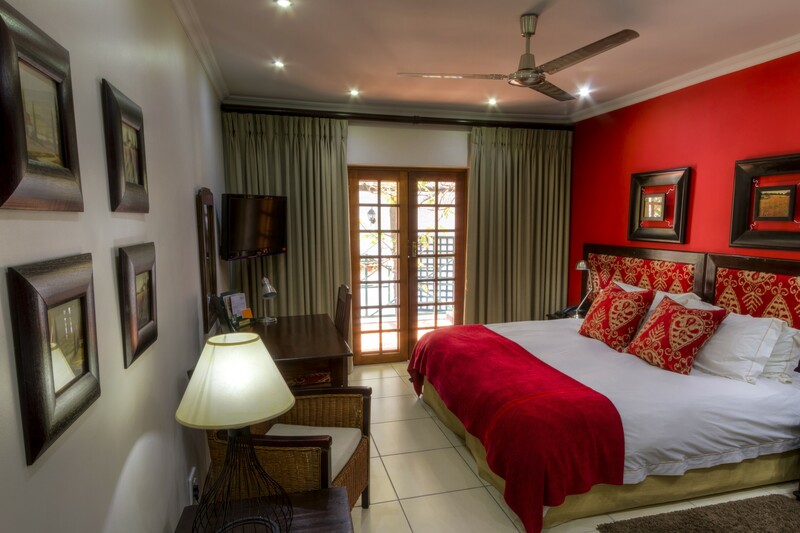 Strategically located in Sandton, north of Johannesburg, Rivonia B&B offers easy access to all major highways and is within easy reach of Sandton City, the Sandton Convention Centre, Gallagher Estate, Montecasino, the Barnyard Theatre and Sunninghill and Morningside Clinics (transfers available). 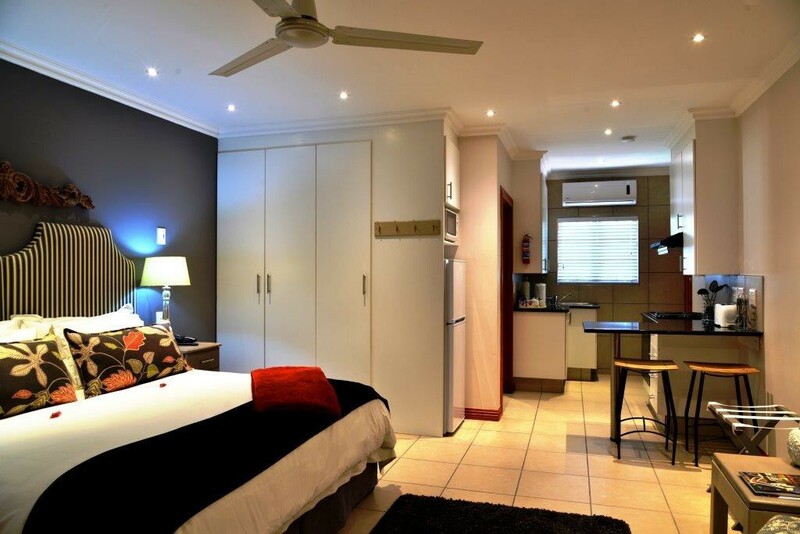 Rivonia B&B lies within walking distance of the Rivonia shopping centre, a Gautrain Bus bus stop, numerous restaurants, coffee shops and major banks. 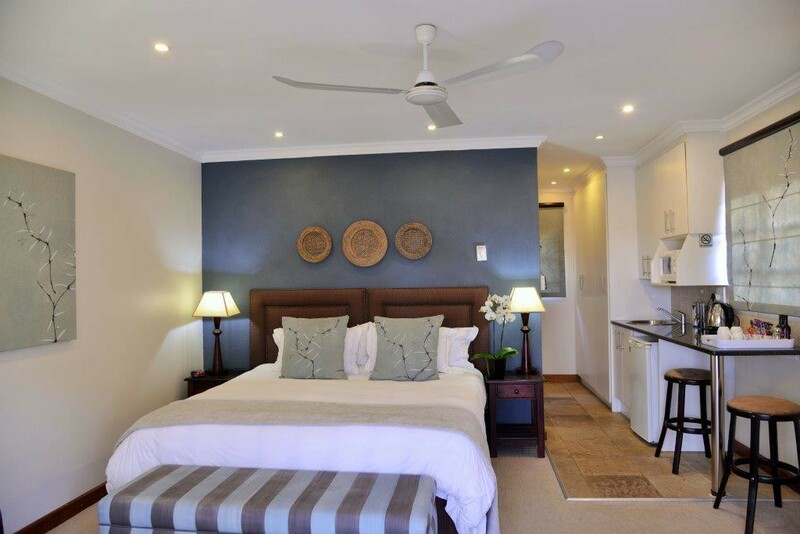 With 50 en-suite units, we offer self-catering bed-sitters and double rooms with coffee and tea making facilities. Each unit has a microwave and bar fridge. Seven family-units are also available for couples with children. The Business Centre, with state-of-the-art meeting room, can be hired by guests on a daily basis. 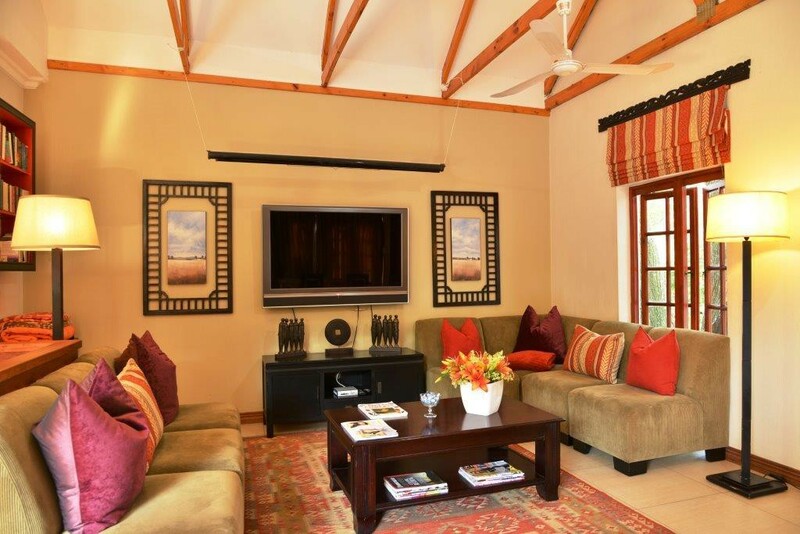 We offer secure parking, an Internet workstation, free WiFi, a DVD library and DSTV (the hotel bouquet). Dinners, by arrangement, from Mondays to Thursdays. 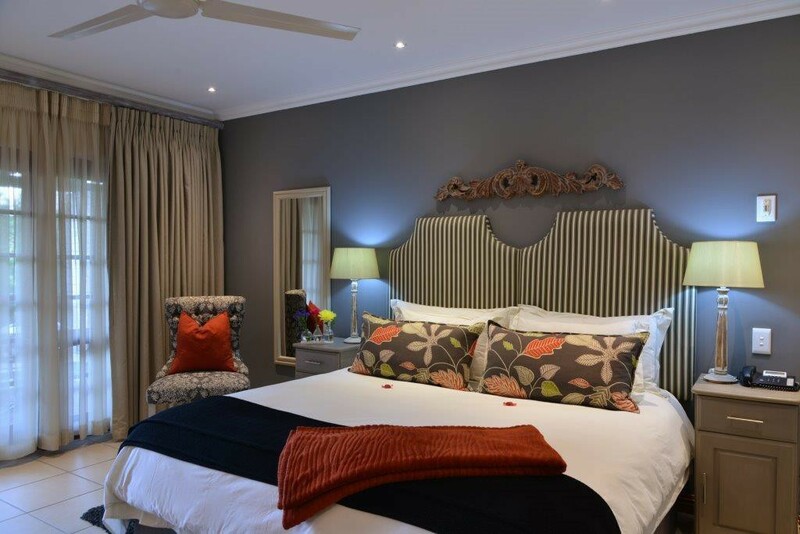 Rivonia Bed & Breakfast is a very slick, very professional operation that gets everything right. 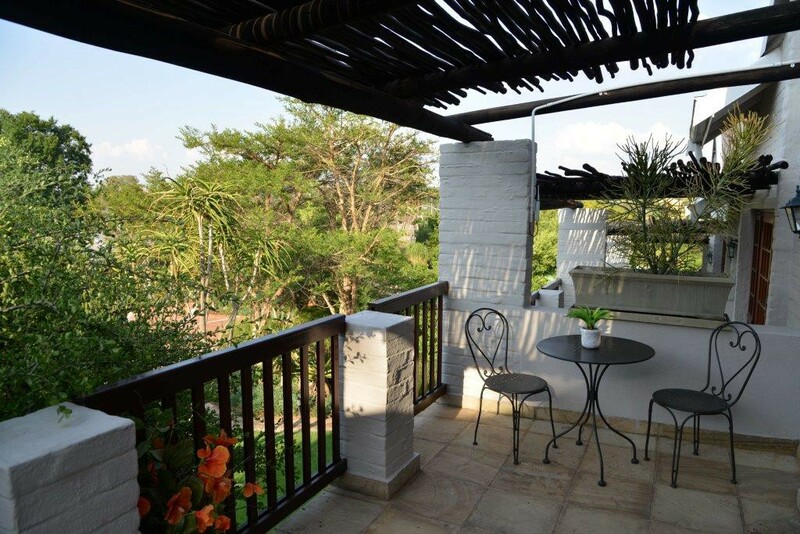 It's well located for getting around Johannesburg but a haven of peace and quiet. 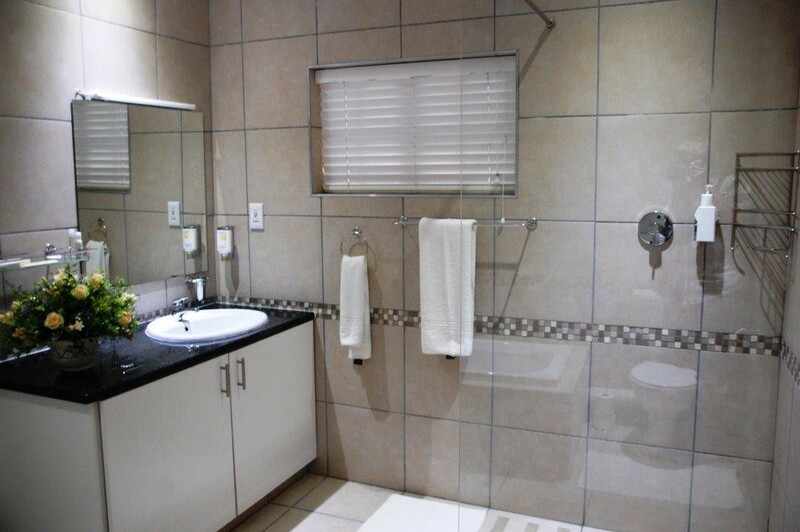 The rooms - some self-catering - are perfect for business travellers (a well-sized table to work at) and leisure travellers. 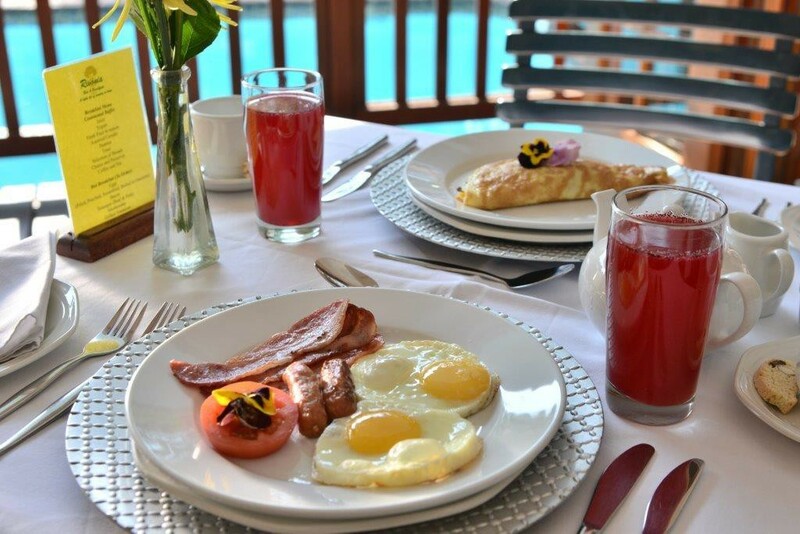 And the breakfasts can't be faulted and will set you up for the day. Do you recommend this to others?